If you have read my mumpreneur story so far (Part 1, Part 2 and Part 3), you will know that I got to a point where I felt I needed to find a business idea soon. I had no money of my own, and my husband is also an accountant, so I was going to have to come up with a plausible business plan, or else he would not want to invest in it. He is the scariest of Dragons, and is very risk-averse. 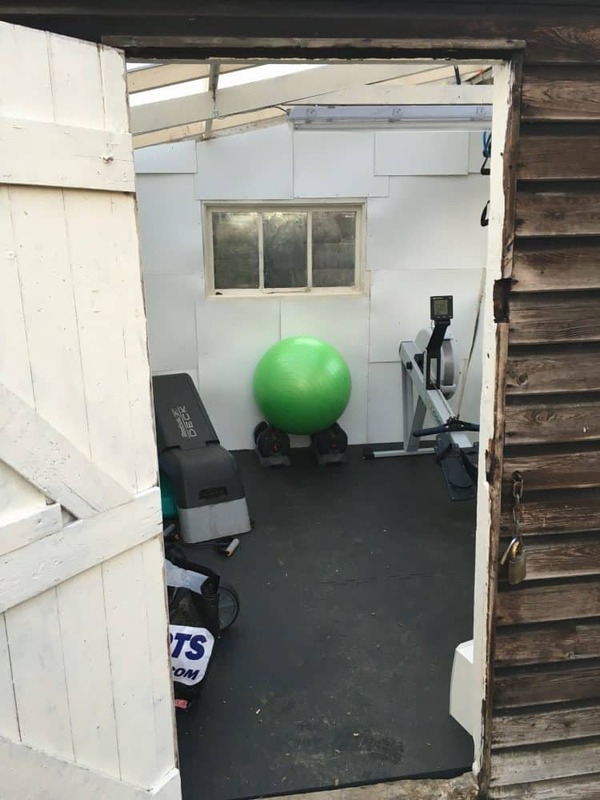 Mumpreneur becomes personal trainer – why not? After my success on the postnatal leading course, I thought that I might like to become a life coach or NLP practitioner, or possibly a reflexologist, as I love having reflexology, and had discovered a new passion for helping people on their life journeys through my NCT work. But my hubby would have none of it – he doesn’t believe in any of these “alternative therapies” and felt that I probably wouldn’t make any genuine income from it. Then one morning, what seemed like a flash of inspiration hit me. I did some research, cleared it with my husband, and signed up for some training. At last I had my small business idea. I was at the gym, trying desperately to get back in shape after the birth of my son. I have never really enjoyed exercise but always seen it as a necessary evil, so I had booked some sessions with a personal trainer in order to motivate me a bit. That attitude was so wrong for me on so many levels – for a start I am not “dear” – I may have been old enough to be his mother but he didn’t need to remind me of it. And the idea that I was physically capable of running a marathon in 9 weeks, or the idea that I might even want to, just filled me with disbelief. He clearly had no idea what a woman of a certain age who has never been fit and has just given birth to boot, is capable of, nor what motivation she needs. Coming out of that gym, I decided that women like me deserve better from personal trainers. I decided that the kind of trainer I would like, if I ever saw a trainer again would be a woman – preferably one who had become fit after being unfit and who understood a bit about bodies after childbirth, body insecurity, and the whole psychological thing about having been useless at exercise all my life and wanting only to get a little bit better. I also decided that really I would like to never have to consult a trainer again. First I was upset, then I was angry, then finally I got determined. I would become the personal trainer that I wanted to have. I would follow the training programme, get fit myself in the process, then use my new found knowledge to reach out to all those women, who for one reason and another are not confident in their bodies and want to make small steps in exercise. I put my new plan to my hubby and he thought it was a wonderful idea. So I took out a loan and applied for the training. It takes 2-3 years of study to become a personal trainer, with practical experience, so now I had a plan. I wonder if any of you have spotted the fatal flaw in this plan? I have left you a clue – it’s right at the beginning. The problem with this plan for me is that I don’t enjoy exercise. I followed all the training to the letter, I studied all the books, I did the case studies and I passed the exams. But when I was on the courses, and chatting with my classmates, talk always got round to what sports they did and how they loved to get their exercise. They loved ski-ing, snowboarding, climbing mountains, some had studied martial arts or dance, others played football, rugby, hockey, tennis. I always felt like a bit of a fraud amongst them, although I kept my feelings to myself. My husband had shelled out good money for this course and I wasn’t going to let him down. Coupled to that, I wasn’t really finding time to exercise myself. With two children at home, it was costly and time-consuming to go to the gym and put them in the creche. 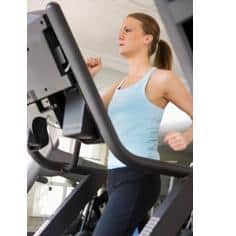 My husband was happy for me to have the gym membership – as he had to agree it was necessary for my training, but I still procrastinated at every opportunity. A year or two into my training I still hadn’t lost much weight or significantly improved my own fitness. I knew at that point that this business would probably be wrong for me, but I still felt that I had to battle on, as I have never been a quitter. Besides which, I knew I wouldn’t be able to persuade himself to finance me through any other training, so I didn’t really see any alternative. But I should know better than to despair – the solution was just around the corner.. part 5 of my mumpreneur journey is here…..